Federal Minister of Water Resources Faisal Vawda announced on Wednesday that work on the construction of the Mohmand dam will begin in the first week of January. A 54-year-old problem will be solved with the construction of this dam, he said, adding that it will produce 800 megawatts of electricity. We need Rs325 billion to construct the dam but won’t be taking any foreign aid, he said. The foundation stone will be laid in the first week of January and the ceremony will be attended by the army chief, prime minister and Chief Justice Saqib Nisar. Also speaking at the press conference, WAPDA Chairperson Muzzamil Hussain said 18,000 acres will be used for the dam. He stressed the need for additional electricity generation and said the dam will also help prevent floods. It will also ensure water supply for the people of Peshawar, he said. Hussain said they will begin work on the Diamer-Bhasha dam in the next five to six months. 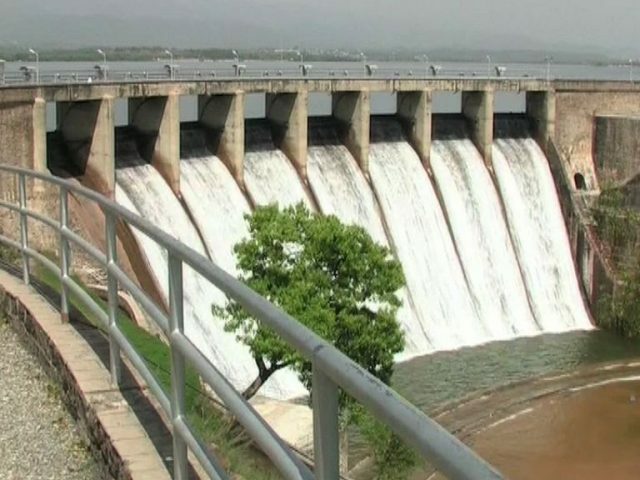 The Mohmand dam will be completed in five years, he said.